Date: 28.03.2018 | House, Electro, Club | Tags: Andorfine Germany, Urban Party Alarm, House Sector One, Glamrock Brothers, Luke Vegas, Poenitsch, Max Roven | Download Urban Party Alarm 13 (2018) for free. Poenitsch & Jakopic are in the house again. After having gained positive reactions from DJs all over the world with their very first release on Karmaloft, Return To You, Poenitsch & Jakopic are now ready for the follow up. With their new release Tell Me Poenitsch & Jakopic tell a story of big screen deep house, but glamourously transferred back to modern times. Deep Forest is Max Roven with the big room smahser Gate. Is an electro infused, percussion laden, progressive monster, that is guaranteed to blow the roof any dance floor. You wont want to miss this one it is absolutely massive! 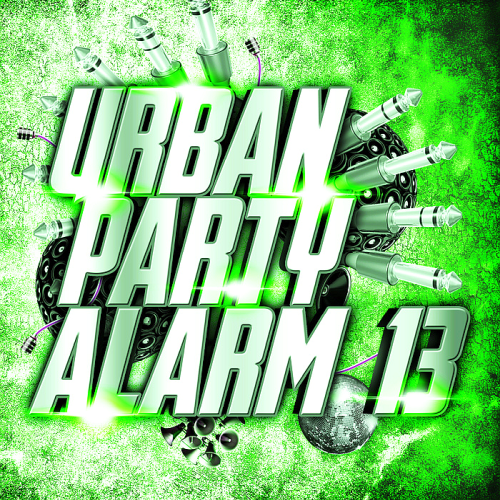 Compilation Urban Party Alarm 13 meeting in the huge amount of tracks on each day and the mood, and maybe the same attitudes and beliefs!